Samson Wani comes from Kajo Keji County in South Sudan. He now lives in Maaji Uganda where he works as a children’s care giver and his skills include metal fabrication, welding and farming. He speaks 5 languages including his native tongue Kuku, as well as Bari, Maadi, English and Arabic. 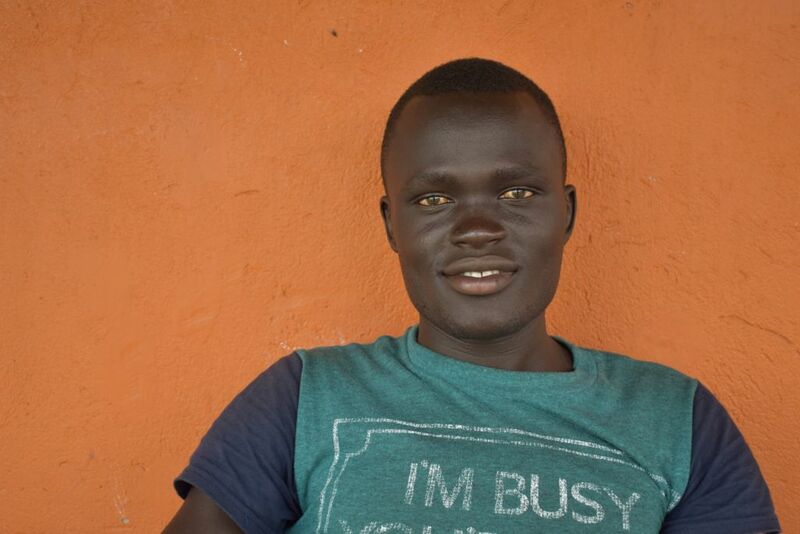 Samson would like to learn modern farming practices, tree planting and how to be a permaculture teacher. He is a musician and enjoys playing football and dancing.